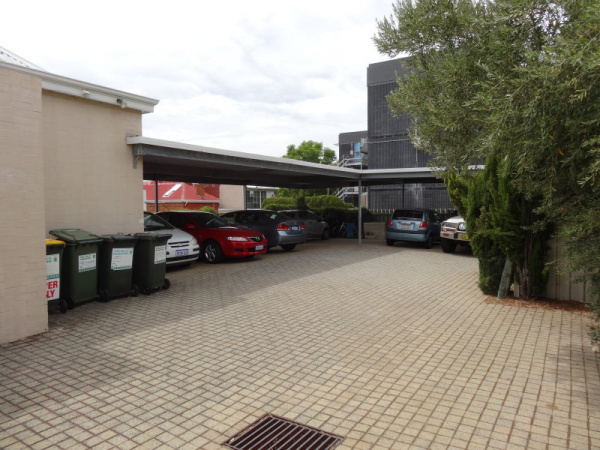 Prime Character Office in the Heart of West Perth – A Rare Gem on Emerald Terrace. 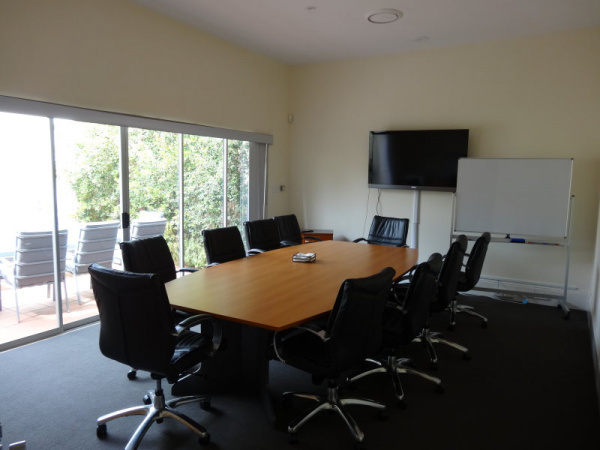 A fantastic opportunity to lease this well presented character office in a prime business location. 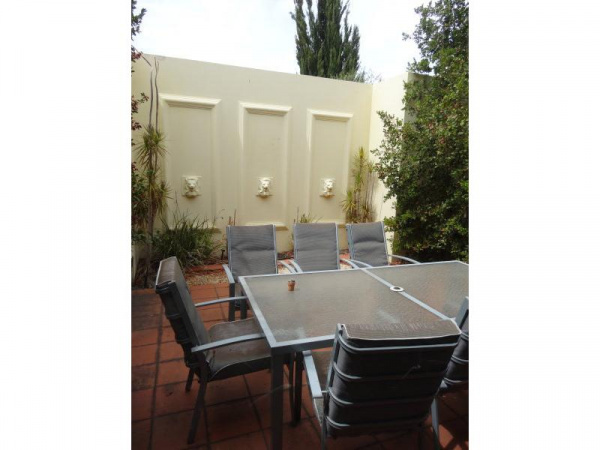 Across the road from the West Perth Post Office and less than 50 metres from Hay Street, this property is on the door step of many Banks, Café’s, Restaurants and specialty shops.